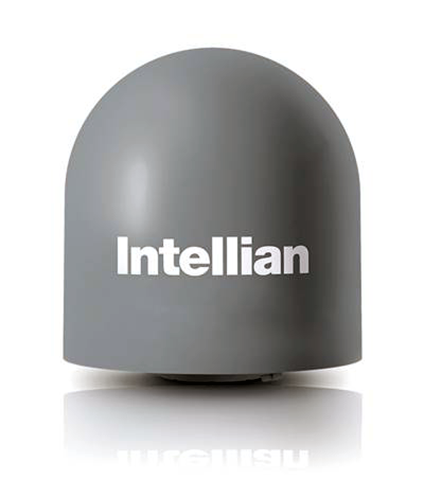 Intellian has been awarded a contract by SPAWAR to deliver the firm's new SPL100 antenna system to the U.S. Navy. The SPL100 antenna is a unique combined Ka- and L-band antenna system designed to provide the U.S. Navy with sustained information warfare capabilities. 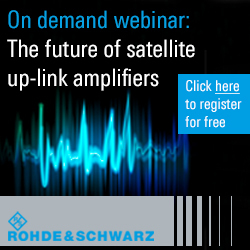 This new antenna system provides enhanced capabilities in Ka- and L-band, depending on operational requirements. Intellian was commissioned by SPAWAR to design, develop, and deliver the SPL100 product for the U.S. Navy based on its innovative technology and approach along with industry-leading RF performance. The product is tested and certified to the MIL-STD 167-A & 461-F military standard. 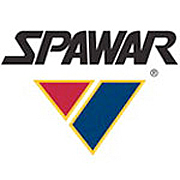 SPAWAR products and services transform ships, aircraft and vehicles from individual platforms into integrated battle forces, delivering and enhancing information warfare for Navy, Marine, joint forces, federal agencies and international allies. Edward Joannides, the GM of Intellian Technologies USA Inc., said that this award confirms Intellian’s position as a leading designer and supplier of cutting-edge satellite communication systems. The company is proud to provide a solution that delivers enhanced cyberspace information warfare capability for the U.S. Navy that leverages our experience and proven track record to meet performance requirements with respect to capacity, security, and reliability. Working closely with SPAWAR’s research and development, systems engineering, testing and evaluation teams is a rewarding effort and the resultant Intellian SPL100 product is a critical component in the execution of defense end-user missions around the globe.